Houghton was established in 1836, just four years after the fledgling colony of Western Australia was founded. It is one of Australia's oldest operating wineries and is now the tenth-largest red and white bottle brand in Australia. 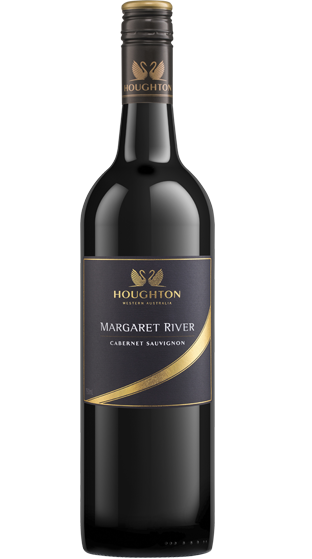 Since winning its first wine award in 1880, Houghton has amassed thousands of trophies, medals and accolades, and is arguably Western Australia's most awarded winery. 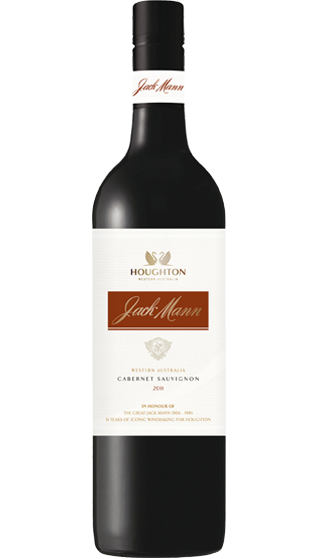 Across a colourful history spanning over 175 years, Houghton has had just 13 senior winemakers, one of which, was legendary Houghton winemaker, Jack Mann. Current Senior Winemaker, Ross Pamment, had always wanted to be a winemaker from an early age. Fine wines resonated with his palate, but sage advice saw him work in the industry before committing to study. 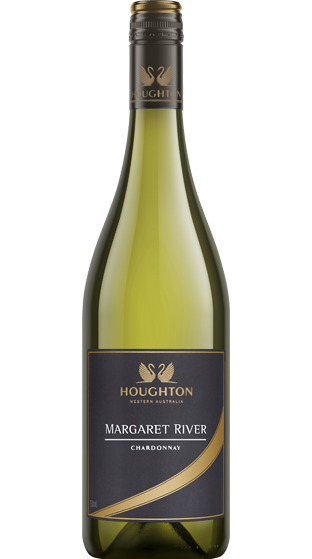 He began his winemaking career as a Cellar Hand at Houghton in the Swan Valley in 1989. 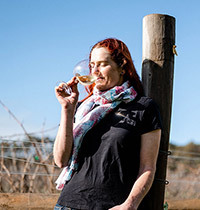 Ross completed a Bachelor of Science in Oenology with his first role out of university, at Mountadam in Eden Valley, South Australia, in 1996. In October 1999, Ross then rejoined the winemaking team at Houghton.